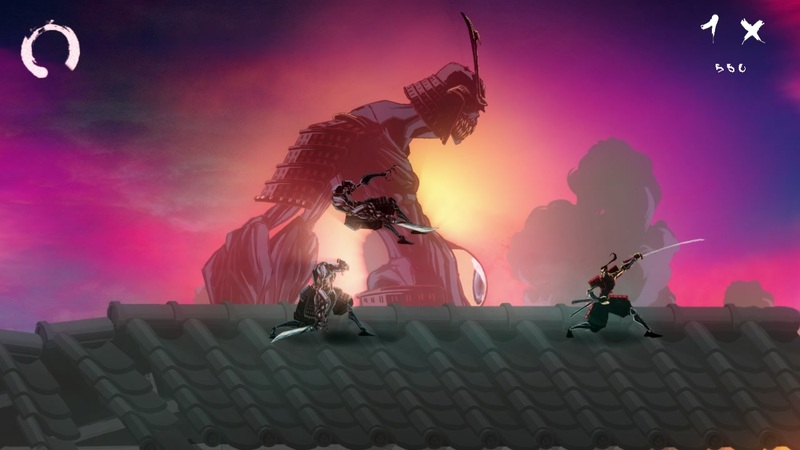 Onikira: Demon Killer is a 2D side-scrolling beat 'em up set in a fantasy feudal Japan where you play a Samurai fighting to stop the forces of the underworld from breaking through into the world of the living. The game will hopefully be coming out late this year for PC, but we'll try to post lots of info here as we work and keep everyone up to date. 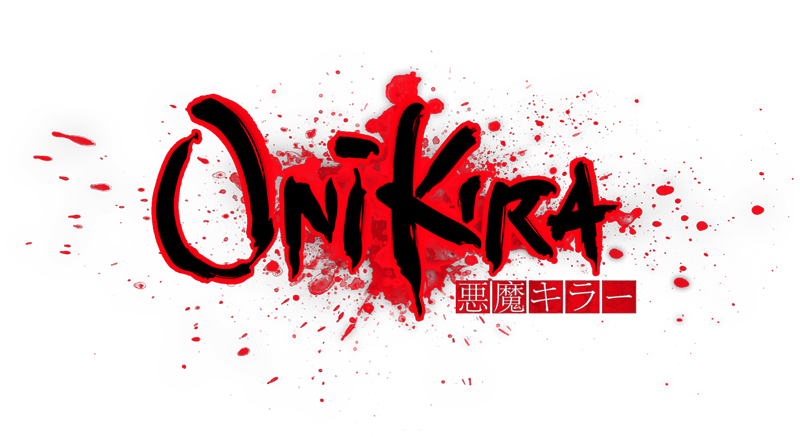 You can find out more about the game at http://onikira.com, or follow us on Facebook, or Twitter. Been following your game a while. It's incredible how much the art has progressed. I saw the new images recently and I didn't realize it was the same game I had seen before. The games is actually starting to feel good. Quick update, we have a new website, it has been live for the last week or so. So if you have been here before you might have seen it. We are working on a section of level 2, there is a bell, I ll get a screenshot up soon. Also, we are considering doing a live streaming session soon, what should we show? Another update. We are thinking we probably should change the name. We have a few options and some of those might include Honourbound. You might want to include screenshots and maybe a more detailed description of the game in the OP (features, platforms, release plans, etc.). Could help attract more attention if people check out the thread. Had a question: is this Honourbound the same as the one in this screenshot? I m glad you like where we are going with it. 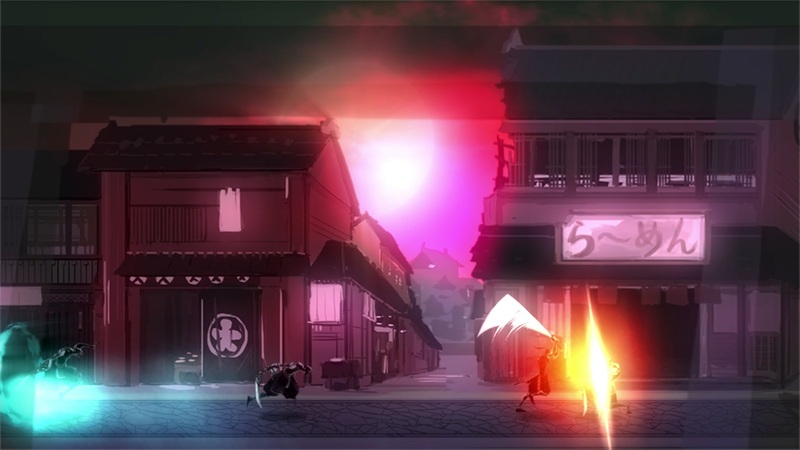 This week we have been working a little bit more on gameplay, some animations and concepts. Hopefully we will have a new video showing the moves in details soon. Looks good so far. 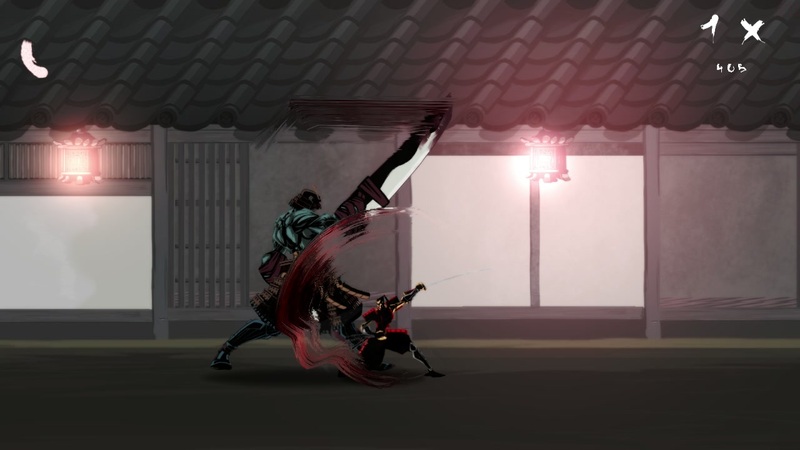 I like the idea of taking advanced combat mechanics to 2D ..
We've been polishing some of our attack animations this week. 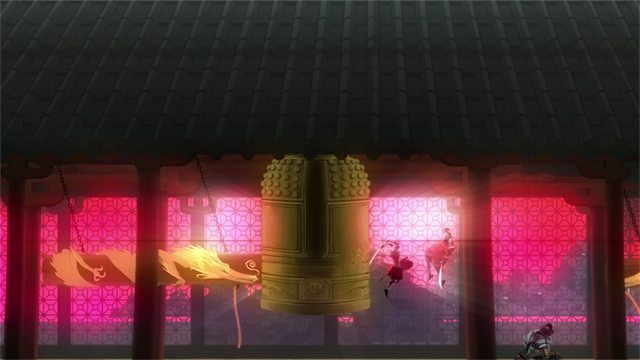 Here's a before and after animation of the main sword attack. How do you animate your characters? free form mesh deformation looks great, is it some asset from Asset Store or custom solution? Slightly off topic, but after switching to the "Digital Furnace Games" label for Honourbound / OniKira, will you ever return to the "BatCat Games" one for other games, or is it completely dead now? While the new company title isn't too bad, I'm still a little worried because it appears to have 100% less cats in it. A little bit more on topic, this thread really deserves an update. Any chance we can get some more awesome imagery, maybe coupled with some technical background? @Adam_: BatCat Games is alive and kicking and our future games will almost definitely contain 100% more cats. Updates are on the way:) Would love to do some technical posts...so I will:) Watch this space. As others have already said, the style is very polished. I'd love to see an example of some game play, if it's possible.